A few months ago, I shared with you a story of getting lost in my own basement. Only I wasn’t completely lost, I just found myself engrossed in an old box of journals I’d forgotten about for awhile. One of the coolest discoveries that I made by pausing to read those old journals was that I had actually grown, little by little, over time, on many levels. The journals most precious to me were the prayer journals. 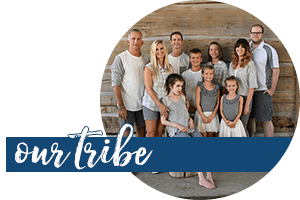 The answers to prayer, the family seasonal changes, and many other factors endeared these journals to my heart. While I was reading those journals, I found myself taking a few notes. Check out these 4 ways journaling will help you grow. 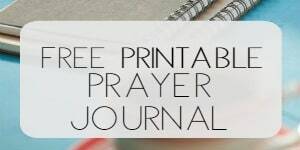 1.Writing down your prayers, Scripture and/or devotional thoughts in a journal encourages you to think more thoroughly. Our world is so fast-paced and busy. We’re on the go constantly and if you’re like me, you are making split-second decisions throughout the day. I often have no choice but to think and react quickly. I’m guessing you may feel the same way. However, when I begin writing, watching letters appear on the page, then my thoughts are slower-paced. I can meditate on a Bible passage longer if I write it down while I’m thinking about it. Writing simply forces me to process more slowly and therefore, more thoroughly. The act of thinking thoroughly results in growth! It’s a marvelous thing, isn’t it? 2. Writing in a journal can help you process difficult circumstances. Whether you’ve experienced a failed relationship, anxiety, grief or loss, writing can help you dig deep into your mind and feelings. You may discover some bitterness you didn’t even know existed. Maybe you finally figure out the person with whom your feelings have struggled, although you didn’t realize it from the surface. Sometimes I don’t write in complete sentences. I make short lists or answer one question. Or I make a cloud of single words and then think about how those words are connected. Journaling affords you the ability to think about the past, the present and future simply by categorizing your thoughts. What matters is not the method, but consistency in the effort. 3. Journaling clarifies my perspective and improves my outlook. Whether I’m copying a list of Scriptures or scribbling down a prayer, writing helps me sort through the negative and positive thought patterns. Writing a simple list of things for which I am thankful always improves my outlook. When I do make journaling a habit, I can then look back on the little by little improvement to longer spans of time and see the changes. 4. Writing down goals of any kind encourages success. If we don’t write the prayer request down? We forget to pray. If we don’t copy that Scripture verse and work on memorizing it, we fail to memorize it. Being held accountable to a piece of paper with our very own chicken scratch can have a glorious effect on the outcome! So whether you have spiritual goals, like I want to do a better job of reaching out to people or I want to pray more for others, journaling can be the tool to keep you focused on what is important to you. 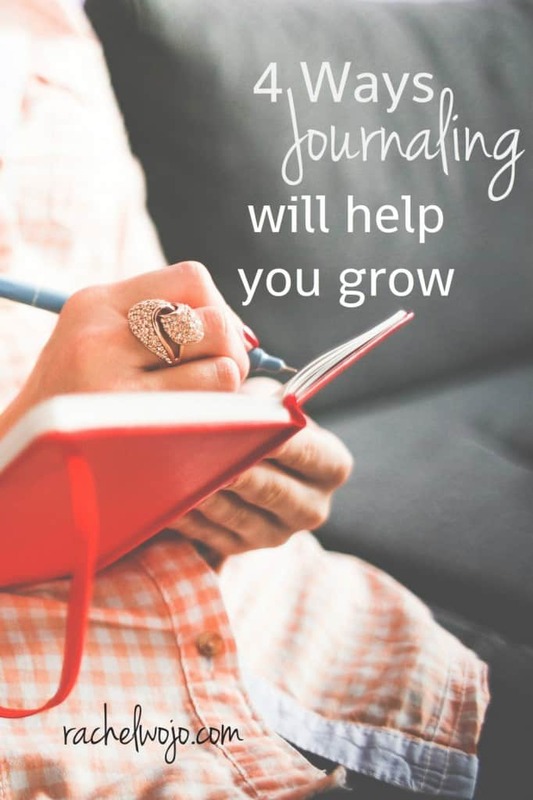 So whether your desire is to process life better in general, traverse difficult circumstances, project the right perspective, or meet aspiring goals, journaling will grow your mind, body, soul, and spirit. Have you been inspired to begin journaling? What is your biggest obstacle to begin? I’d love to hear from you today! Frankie- in my book, One more Step, I think they are two things that would help you with this. 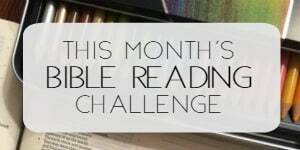 Chapter 10 is all about self-talk- what I call negative internal chatter. The free Stepping Stones journaling tool listed at the bottom of this post as a download has a section for categorizing thoughts. I think that chapter and the exercise that accompanies it in the free download could be a great new way for you to look at that process. Thank you sharing your prayers! I absolutely love them! I like to write my prayers as well! God has truly blessed you my friend. Bless you, Nancy. God is good. Thank you for your sweet words. I am overwhelmed with journals. Any advice how to organize them so I’m not constantly graping them all day? *personal journal (this is the one I write all my anxieties. I usually end up tearing most pages out and throwing them away. I use a calendar for family and ministry combined and then one journal for personal, one for bible study, prayer, spiritual notes. So I have 3- not far behind you. I’ve found that the braindumps I want to throw away are the ones good for my phone and then I trash the note. That help? Blank paper intimidates me. That is one obstacle. Also, I am one of those people that want to do it “right”. I am not a writer……..dislike it. I know how important writing is in many ways. My experience isn’t the best. So………I don’t do it. I like your #2 reason. Can you explain a “cloud of words”? I guess I need someone to tell me it doesn’t have to be full sentences etc. This girl has lots in her head, but it’s a jumble! Thank you. That sounds like something I could do! What great ideas. I too struggle to write for many reasons, but definitely not for a lack of ideas of what to write, but rather a lack of feeling free to find a way that works for me and being free to embrace new ways/ideas to write. I think having support and encouragement goes along way to freeing us to find what works for us and by sharing ideas like Rachel did and the rest of you in the comments, I am encouraged to start again. absolutely what works for you! There is no one-way dead-right way to journal. It is whatever helps you the most and gives you the freedom to process and enjoy.